Maybe you know exactly where you're going in life. Maybe you're still deciding how to apply your strengths. Either way, that's okay. At Meredith, we know that you have a wealth of natural resources. Our professors and staff will help you discern your strengths, and then discover ways to build on them. 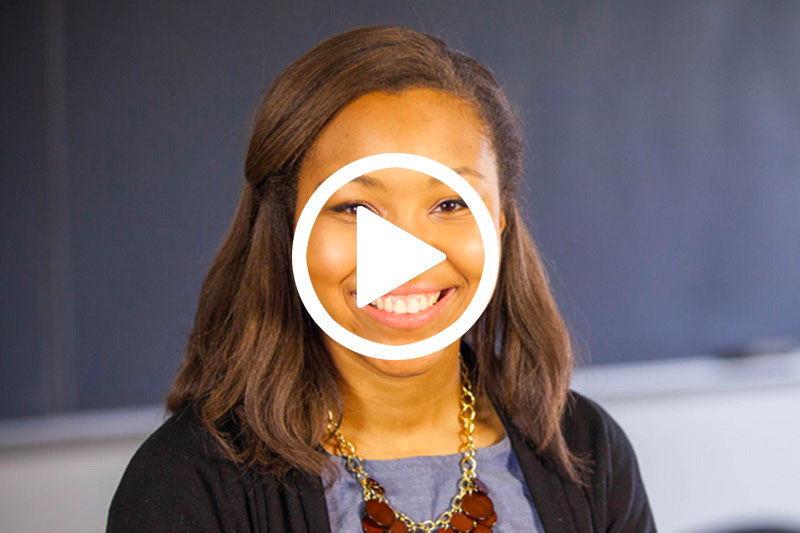 That has a lasting impact on the kind of college experience you’ll have--and the life you'll lead. Here is our promise to you: No matter how strong you think you are, you’re stronger. Come to Meredith and we’ll prove it. 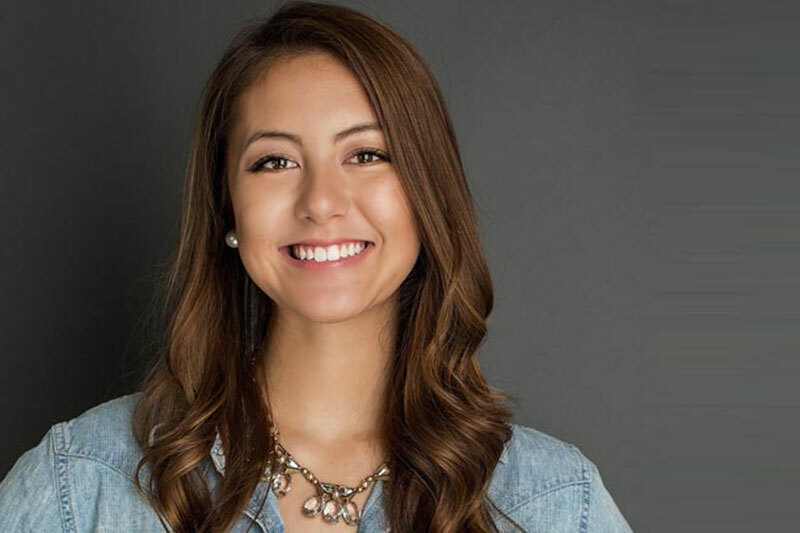 Sierra Smith, ʼ18, is a first generation college student who has merged two majors she has a passion for, dance and communication. 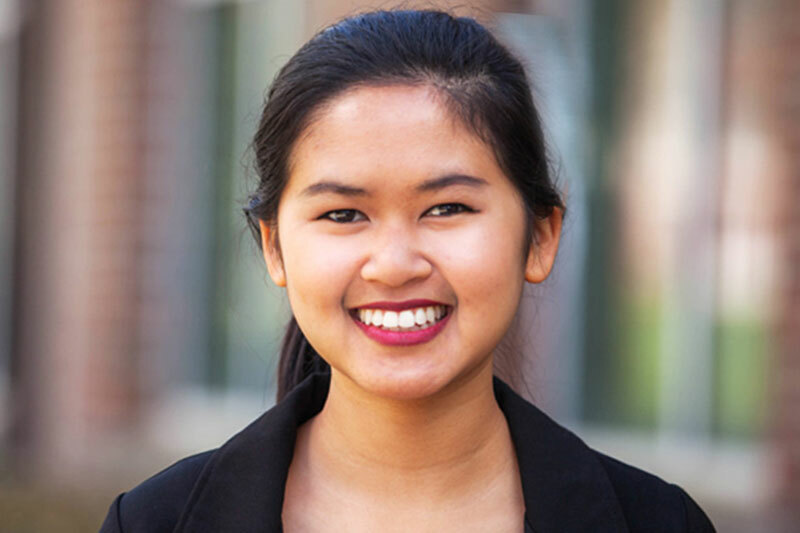 Working with both of her faculty advisors they showed her how the two majors could mesh into one career. 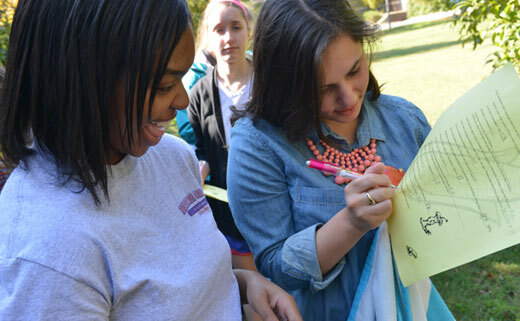 During her time as a communication major at Meredith College, Kristen Rivera, ’16, has gained experience through multiple internships and student leadership roles. 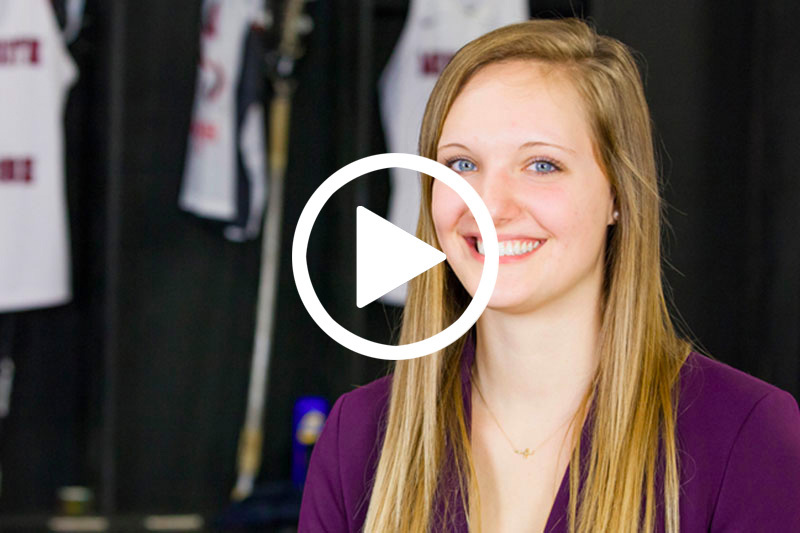 Megan Amanatides, ’15, has grown as a leader, an athlete, and a scholar while at Meredith. 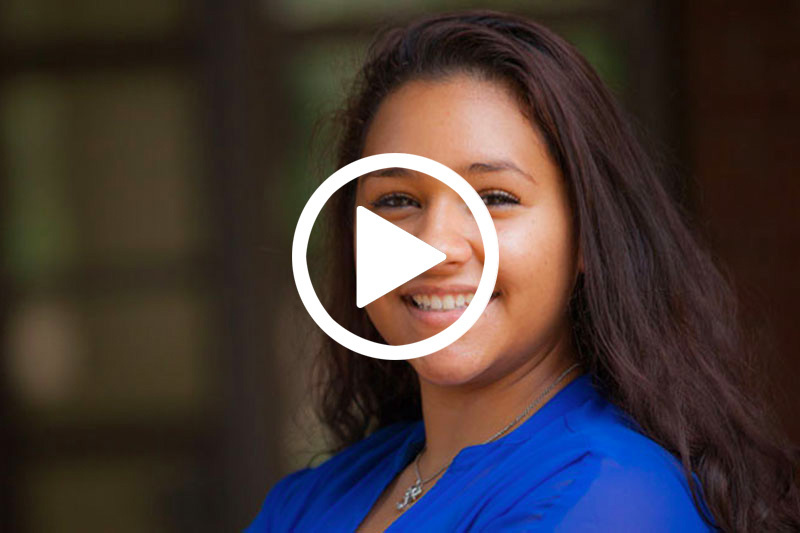 Demonica Stanley, ’19, learned at a young age the importance of chasing your dreams and how not to let setbacks keep you from accomplishing them. 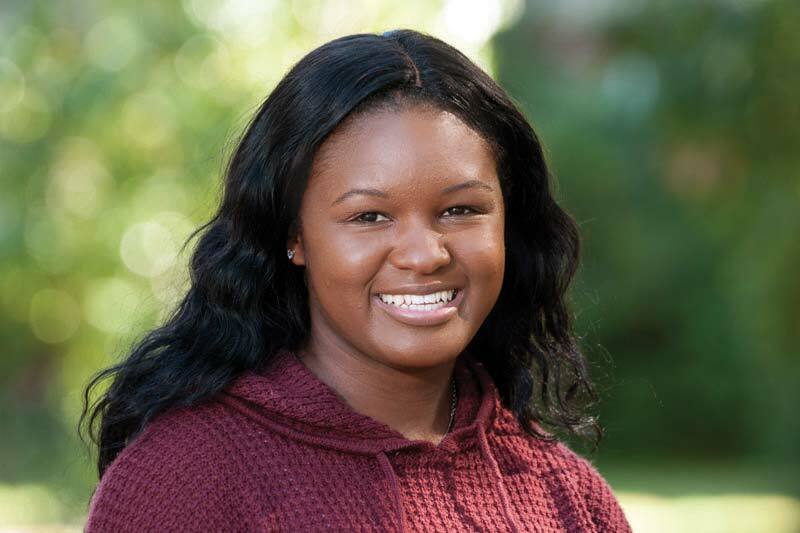 Interior design major Asia Taylor, ’17, has made connections at Meredith that will help her throughout her career.